Marissa Munsayac, DNP, is a board-certified nurse practitioner. She provides comprehensive primary care to the adult/geriatric population including preventative care, acute/chronic disease management, and women's health. 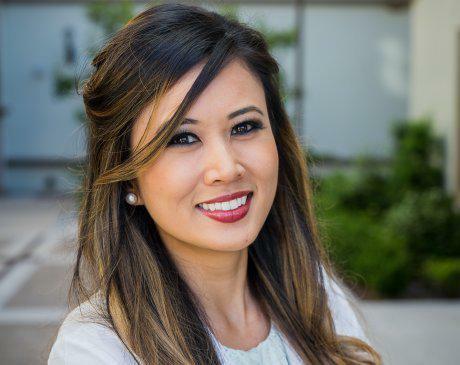 She is passionate about preventative care and is committed to delivering high-quality, compassionate care to help patients remain in their healthiest state. Prior to pursuing nursing, Marissa obtained a Bachelor's degree in Neuroscience from University of Southern California. She subsequently earned a Bachelor's degree in Nursing after completing a 15-month accelerated program at New York University. She moved to San Diego and started her nursing career at Scripps Memorial Hospital as an Orthopedic/Neurosurgical/Trauma surgical acute RN. While working as a RN, she earned her Doctorate of Nursing Practice degree as a family nurse practitioner at University of San Diego. Currently, she serves as clinical adjunct faculty for both Master's Entry and MSN/DNP nurse practitioner programs at USD. Marissa is also an active member of the American Association of Nurse Practitioners, California Association for Nurse Practitioners, and Sigma Theta Tau International Honor Society of Nursing.